If you have to take the bus, it had better be cheap, right? Newcomer Megabus.com, which launched in spring 2006, takes that attitude seriously. So seriously that it offers a limited number of $1 bus fares on each of its routes. The company characterizes itself as an express intercity line and serves a number of Midwestern states from its Chicago hub. Megabus.com now serves California, Nevada, and Arizona as well. I did a quick comparison among Megabus.com, Greyhound, and Green Tortoise between Los Angeles and San Francisco. 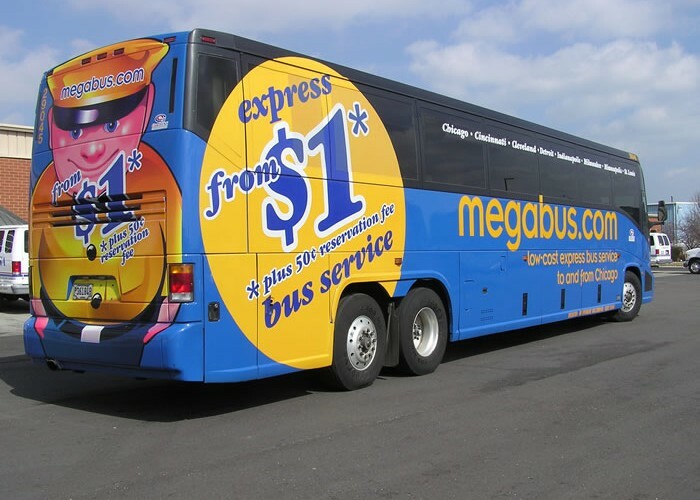 For a ride next week, Megabus didn’t have any $1 fares left, but the one-way price was $10. Greyhound had tickets for $39, and Green Tortoise—with its lounge area, bunk beds, and stereo system— was $39, but runs only on Sundays and only from L.A. to San Francisco (on the way south, the bus heads from San Francisco to Las Vegas). At prices competitive with or well below the competitors, it looks like Megabus.com is a good option for travelers looking for the cheapest price, and who don’t mind the longer travel times.